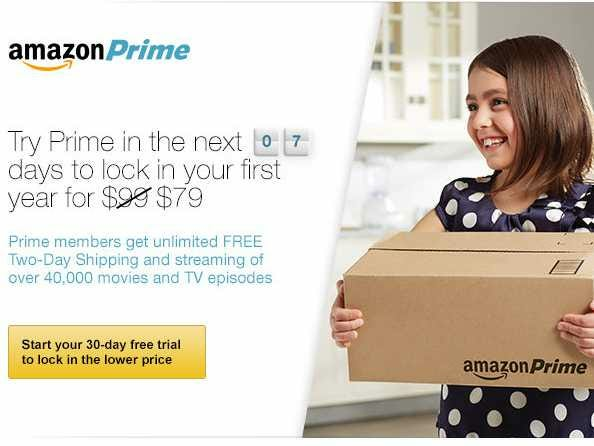 Amazon has its own subscription service called Amazon Prime which gives users a series of advantages when using one of Amazon’s many online services, currently Prime users get a significant discount with shipping as you get free two-day shipping and one-day shipping only costs $3.99, you also get access to Amazon Instant Video which is a video on demand service which works similar to Netflix. With Amazon Instant Video you can watch thousands of movies and TV shows of which some are exclusively available on Amazon Instant Video, the company is also constantly updating the service by adding new movies and TV shows you can enjoy. Another advantage of the service is being able to borrow books from the Kindle Owners lending library which has more then 500.000 books. Why is Amazon raising the price? All though we don’t know for sure, previous rumors indicate that Amazon is also working on its own music streaming service, similar to Pandora and iTunes Radio. The same rumor regarding the music streaming service also predicted the raise in yearly fee of the service all though it was a little off, claiming Amazon would raise it to $119. Will you soon be able to listen to millions of songs with your Prime account? It does look very likely.